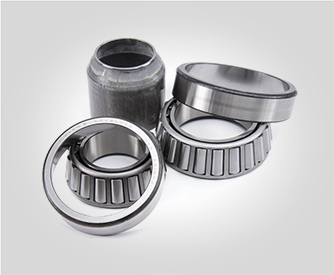 Timken bearings. 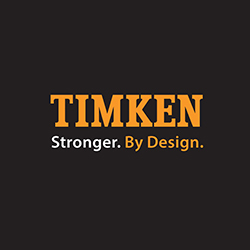 Timken is the leading authority on Tapered Roller Bearings and has been moving industry forward since 1899. 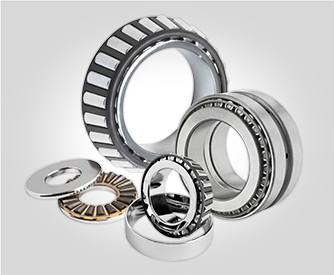 Timken is one of the world’s leading producers of highly engineered anti-friction bearings and related products and services. 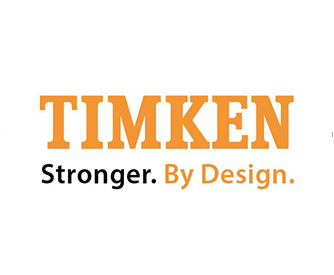 Timken helps create, transfer and control power, putting their friction management and power transmission technologies to work across a broad industry spectrum and solving customers problems. 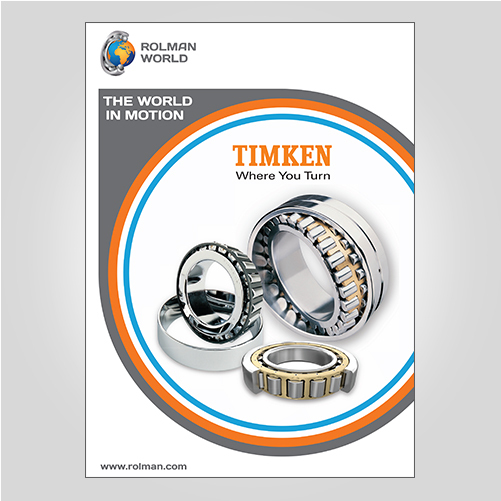 Rolman World is an Authorised Distributor for Timken products.